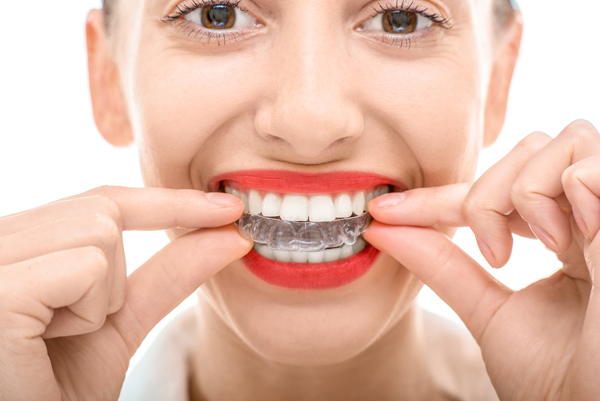 Invisalign clear aligners eliminate the use of uncomfortable materials used in metal braces such as wires and elastics. 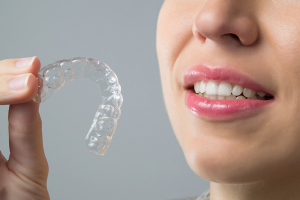 Clear aligners are made up of a smooth, thermoplastic known as SmartTrack material. This material is designed exclusively for the Invisalign treatment and allows for better control of tooth movement. Invisalign clear aligners are the invisible alternative to traditional braces! The Invisalign system consists of aligners that are worn for approximately 2 weeks until being replaced by the next set in the series. Each set of clear aligners are intended to gradually and gently shift teeth into proper alignment. The length of treatment with Invisalign is based on the severity of issues to be corrected, which varies for each patient. As a leading orthodontist in Saratoga CA, Dr. Nejat determines the duration of treatment based on your goals and individual needs. Most patients experience minimal to no pain during their treatment with Invisalign clear aligners. However, there may be some slight discomfort when adjusting to a new set. Although, this is only a sign that your treatment is effective. Invisalign replaces stainless steel brackets with smooth aligner trays for maximum comfort. Invisalign may be a great treatment option for both teens and adults who want an invisible way to get straighter teeth. This technology is capable of fixing most common orthodontic issues including misalignment, overcrowding, irregular spacing, and malocclusions. In conclusion, Dr. Nejat and our team at Nejat Orthodontics are experts in orthodontic care. 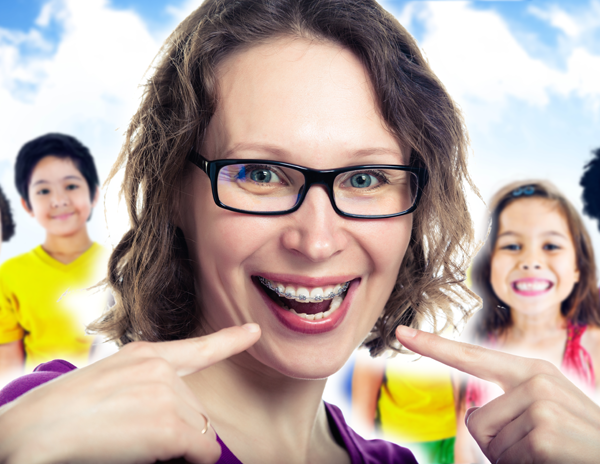 We are here to answer any questions or concerns you may have regarding Invisalign and Invisalign Teen in Saratoga CA. Contact Nejat Orthodontics today to schedule a free consultation. Call now 408-320-1553.